Our basketball philosophy teaches kids how to play hard, disciplined basketball. We have teams that play at all levels, from elite travel to recreational basketball. 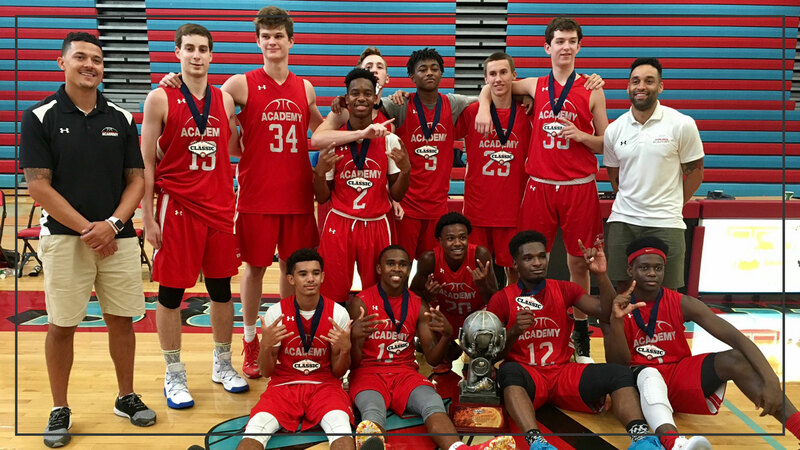 Elite Travel – Our elite travel/AAU team program gives competitive players the opportunity to travel and compete in high-level tournaments. All travel teams are given uniforms, warm-ups, travel bags, and a schedule that features a minimum of 5 tournaments. Recreational Teams – If you’re just a beginner or looking to simply enjoy the game, we have a team for you.